If you are the owner of an iPod Classic that doesn’t get used anymore, it makes sense to sell your old iPod at iGotOffer now before it loses any value. With us you'll get cash in your pockets, risk-free and really quick. Even if your iPod Classic isn't fully working or has a damaged wheel we are willing to pay cash to buy your iPod. At iGotoffer.com, our customer oriented and fast online service is easy and convenient. Turn your iPod Classic into cash - sell it now and get the best price for it. Sell iPod Classic Online to iGotoffer! The iPod classic is a portable media player created by Apple Inc. There were issued six generations of iPod classic. The sixth generation had 160 GB of storage. There were six generations of the iPod classic. 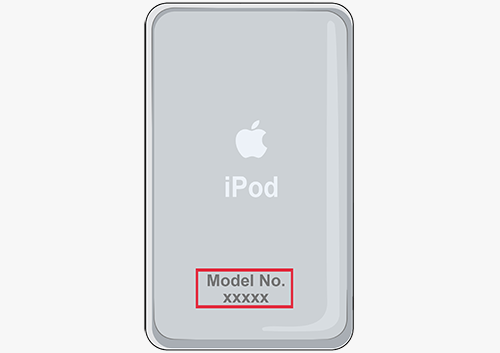 However the iPod Photo also was issued, a spin-off of the model. All iPod classic generations used a 1.8-inch hard drive for storage. iPod classic was available in silver or black. In September, 2014, Apple discontinued the iPod Classic. But you can always sell iPod classic online to iGotOffer for top price. Consult our offer: Free and instant quote, free and fully insured shipment, fast and secure payment. People select iGotOffer.com for our reliability and expertise in Apple products such as iPhones, Apple Macs, iPads and iPods. If you have an iPod Classic to sell, we l'll make you an interesting offer. Your iPod is safe with as. Indeed, we have been on the market for many years. We have the A rating with the Better Business Bureau and 9.8/10 rating on ResellerRatings.com website, a leading platform which helps customers find the best and the most honest businesses. Still in doubt? Please visit our iGotOffer Blog and drop by our Apple Encyclopedia. You can also consult our Testimonials Page where our customers leave their impressions about us (we have never deleted any messages, as we are sure that even critical reviews – though very rare – help us improve our relationship with customers. And we really care about you! You can also read our Facebook Page, or our Twitter.